War is hell. There is no second guessing this fact. Despite the toll wars take on the brave men and women who fight for the cause, world governments almost seem too eager to send the troops into their next battle. We cannot even imagine the kind of environment soldiers tackle while making their way through a war, but war photographers try and bridge this gap by taking compelling pictures of the action. 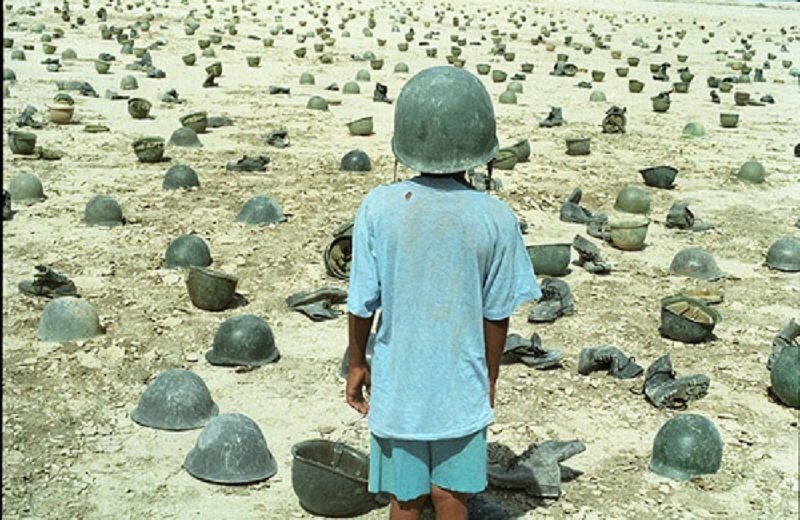 This list features 10 shocking and devastating photographs that try to show us the true face of war. 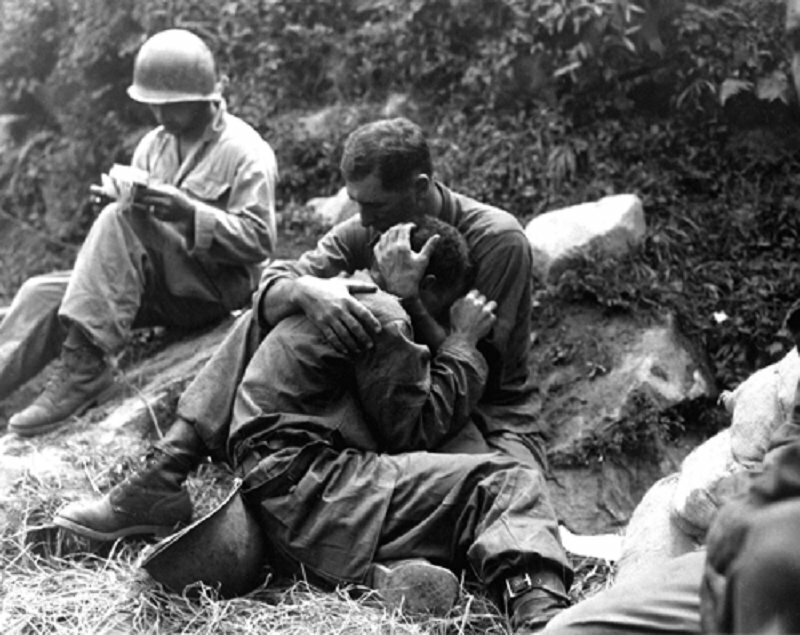 The soldiers on the ground not just stay strong for their home country, but have to do so to console their fellow soldiers as well. 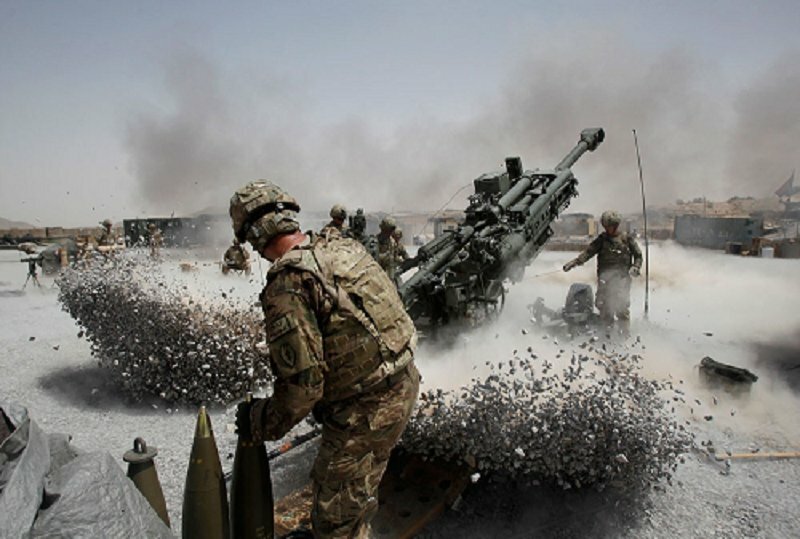 Massive machines determine a life and death situation in the age of modern warfare.